Can anyone out there help us solve the mystery of the Quebec-based UNIK fiberglass trailer? 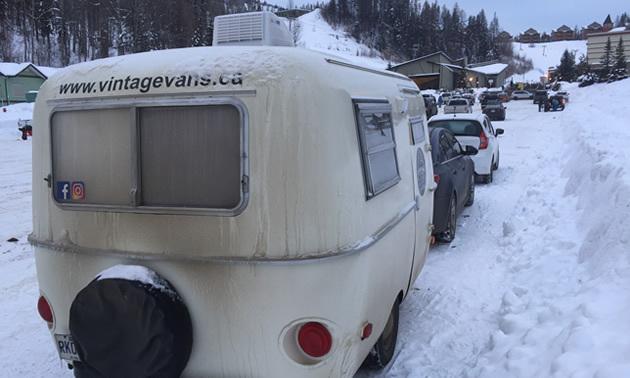 Now I have to admit that the parking lot of a ski resort in the interior of British Columbia isn't the typical place one would anticipate spotting a vintage trailer. However, that is exactly what happened to me recently when I was wrapping up a day of skiing at the Kimberley Alpine Resort in B.C. Just a few rows down in the parking lot from where I was parked sat a bright blue Chevy Cobalt with a Boler-style trailer hooked on to its hitch. I knocked on the door to chat with owner but they obviously were still out skiing. 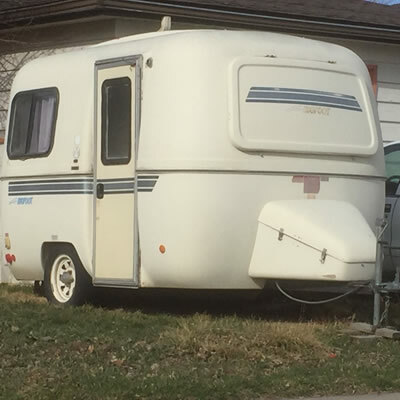 So I walked around the little unit a couple of times — no unique markings or logos, like Boler, Trillium or Scamp to identify it by. Just a website decal that said, www.vintagevans.ca — an internet address that doesn't exist. So I was left scratching my head, what was this little trailer? Since the Chevy Cobalt had province of Quebec license plates, I assumed the trailer was from the La Belle Province, as well. So a quick internet search of the Google machine would readily reveal the origins of this compact fiberglass trailer. Not so fast cowboy, the scant information on the internet was about as thin as my skiing form. Little mention of any Boler-style trailers ever built in Quebec. However, after multiple searches there is one possible lead — an obscure chat forum ID'ed a company that made fiberglass trailers for several years in Quebec called the UNIK, so I concluded that is what I must have been looking at. So here's my theory: several traveling "ski bums" from Quebec picked up this little fiberglass trailer (possibly at the RV rental outlet, now defunct, called Village Vans) and decided to head out on an epic winter ski vacation through the Rocky Mountains of Alberta and B.C. And to keep the cost of accommodation to a minimum they decided to tow this little lightweight fiberglass UNIK trailer behind them all way across the country from Quebec. Epic ski adventure — UNIK trailer, to boot! 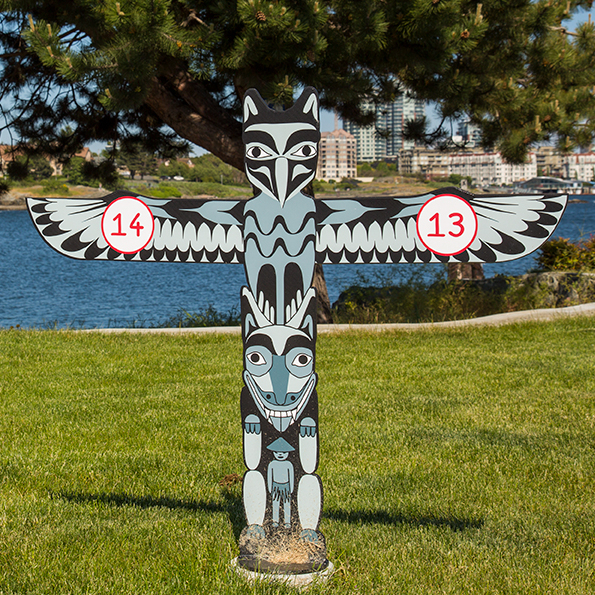 Ontario resident Tom Speakman loves vintage stuff. Right now, Speakman is working on a 1970 Dodge Open Road motorhome and he was eager to share details of the project with RVwest.